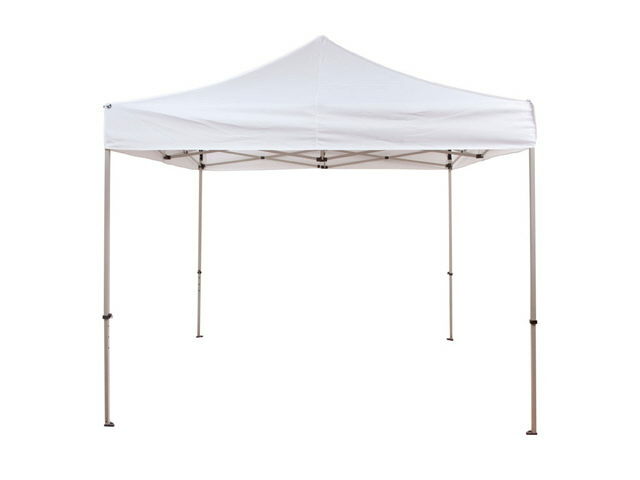 Renting a commercial pop up tent is a great addition to any event or family gathering. Our commercial grade pop up tents can be used on any surface. looking for more than one tent. Simply change the number in shopping cart. Will the tent be setup on grass?